We all like the finer things in life, but not necessarily those finer prices. 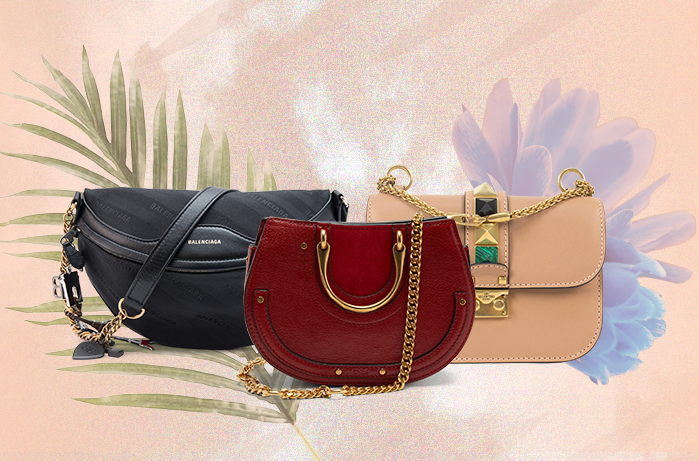 Shopping designer doesn’t have to break the bank – if you know what to get, and where to look for it. 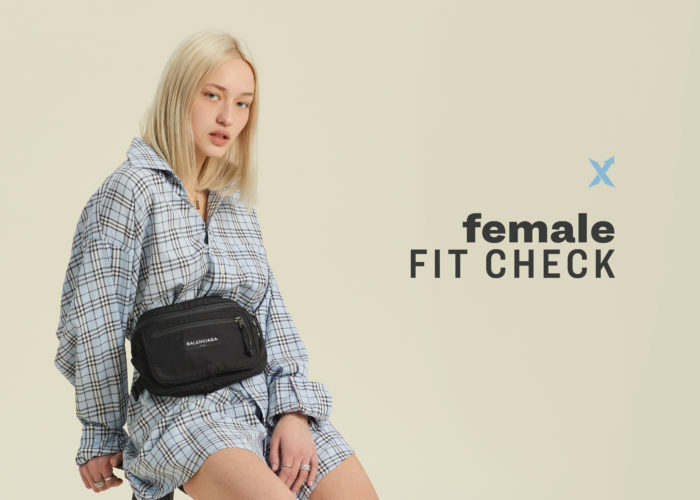 Brands like Louis Vuitton, Chanel, and Gucci might be well known for their designer bags, but they also have a large catalogue of accessories that sometimes cost a fraction of their main products and add the spark and quality to your collection you’re looking for. Here are some of the best designer buys under $500 available right now at StockX. Check them about below. This coin purse features an updated Fendi Zucca logo, is crafted in leather and comes with card slots on the back as well as a keychain for easy carrying. This foldable Balenciaga Bazar wallet comes in orange, taupe, grey, and white, with multiple card and cash slots inside, and fits perfectly inside a crossbody bag. Crafted in classic LV monogram brown canvas, this cosmetic pouch can hold more than just the essentials, but also fit perfectly into your bag. Your phone deserves to look good, too. This MCM iPhone X case is crafted in grey monogram Visetos canvas and is a subtle yet stylish cover for the item in your arsenal you probably have the closest relationship with. 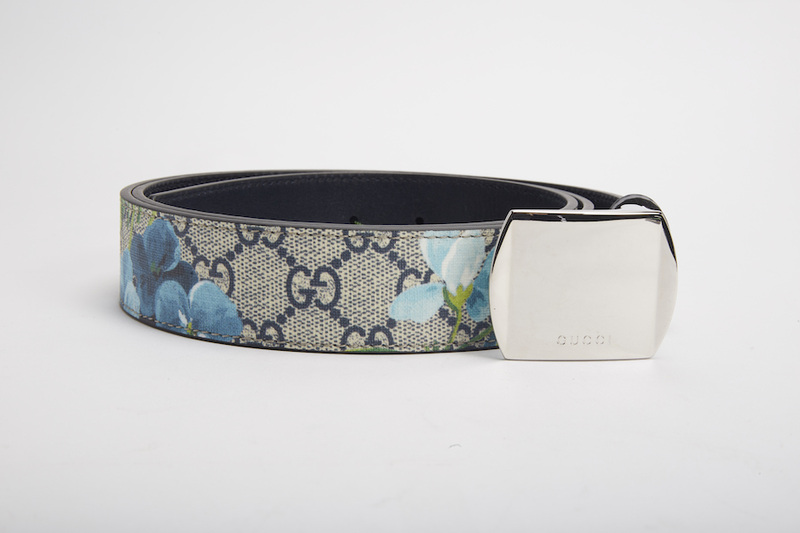 This Gucci Blooms belt comes in GG Supreme coated canvas with a bloom print, and a gold tiger buckle that’s sure to add a bit of edge to your outfit. 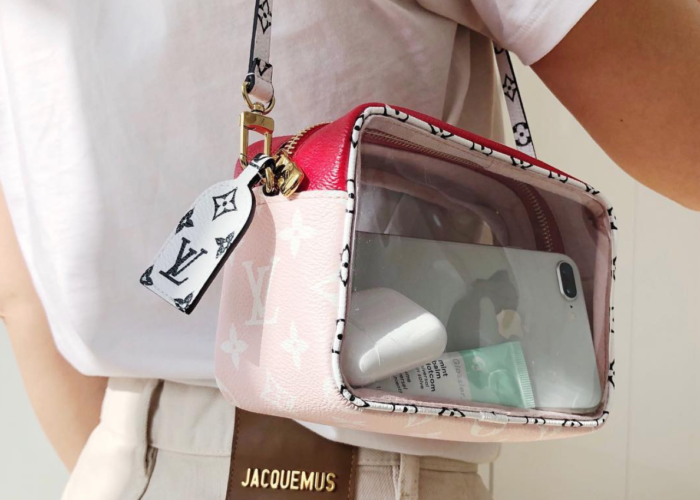 The Kim Jones-designed debut Dior x Kaws collection is alive and well in the world of resale, and includes this zipped card and coin holder with the Dior logo in pink, 12 card slots, and two compartments for notes and receipts. MCM’s Skyoptic card case has several card slots and comes in a cognac coated canvas with the MCM logo, and red and orange detailing. This chic Saint Laurent Monet bracelet is set to go with any outfit and is crafted in black calfskin leather with a gold brass buckle. This special edition Blooms print appears on this key case crafted in GG Supreme canvas (a material, according to Gucci, that has a low environmental impact) and has antique rose leather details. A special edition Blooms print on our GG Supreme canvas. Prada’s classic nylon bags that were so popular in the ’90s are back again. This durable toiletry pouch is perfect for storing all on-the-go items you need on the daily.